We don't just sell Product I.D. Equipment – we service what we sell!! 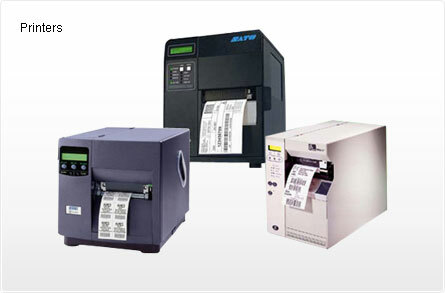 Whether it is Thermal Transfer Printers, Scanners, Wands, Barcode Verifiers, External Rewinders, Print and Apply Systems, or a customized application – we can help you meet your Product Identification needs!